We (The ELCA) are made up of many parts working as one to bring about positive change in the world. Below you can explore what some of those parts are and how they work to affect change! 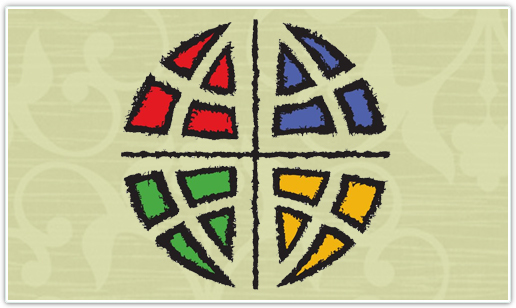 We (The ELCA) are the church that shares a living, daring confidence in God's grace. Liberated by our faith, we embrace you as a whole person — questions, complexities and all. 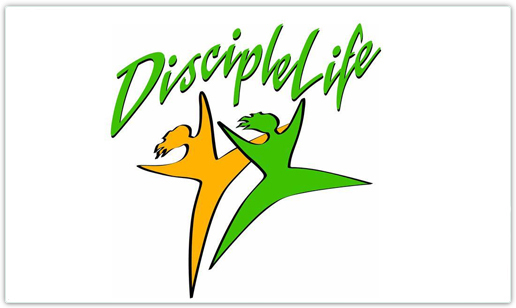 Join us as we do God's work in Christ's name for the life of the world. 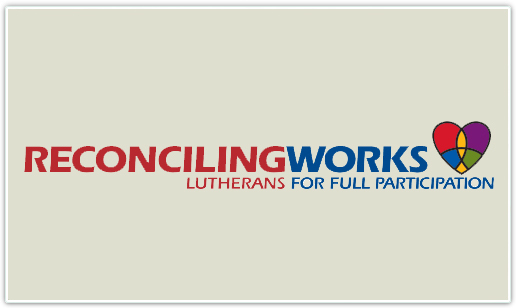 As an RIC (Reconciling in Christ) congregation, we have partnered with Reconciling Works; a lutheran organization that advocates for the full inclusion of lesbian, gay, bisexual, and transgender Lutherans in all aspects of their church life. Together, we truly hope to proclaim the love of God to all people. 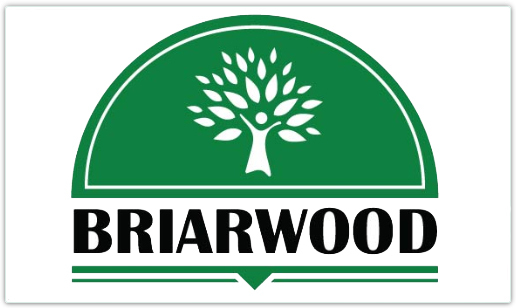 Briarwood is the camping ministry of our NT-NL mission area. It encompasses 70 acres of heavily wooded land, much of which is unspoiled, virgin growth. Every year the youth of St. Matthew’s attend Briarwood’s summer camp. We are a part of the Northern Texas - Northern Louisiana Mission Area, one of the synods that comprise the ELCA. The NT-NL is a vibrant mission area made up of 115 thriving Lutheran churches. 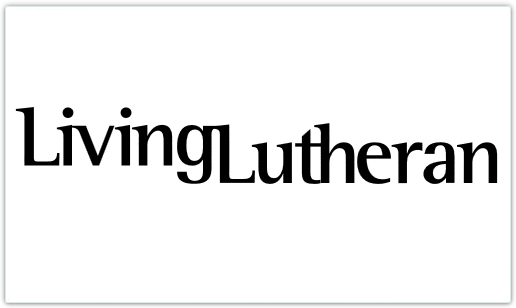 Living Lutheran is an online publication of the ELCA, the goal is to provide a place for members and friends alike to find lively engagement in faith and life. You’ll find the voices of ELCA members, as well as what’s happening in our church both across the country and around the world. We have resources for congregations, ideas to inspire and places to share what’s on your mind.